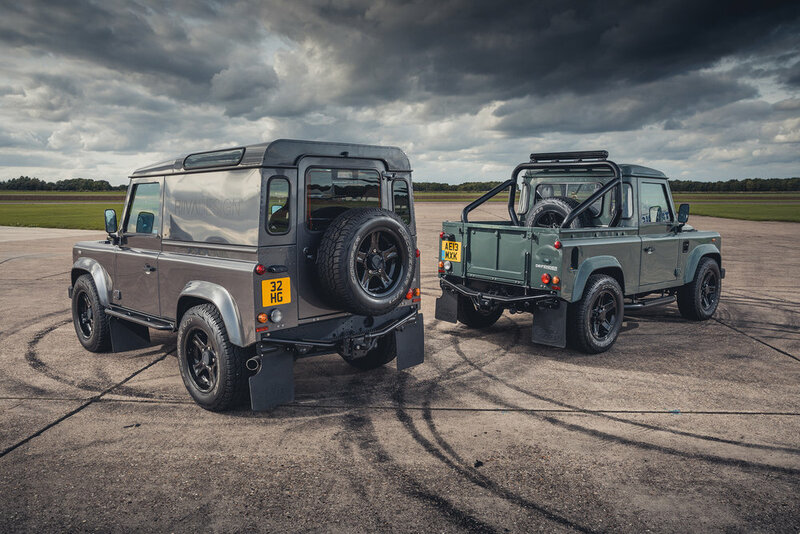 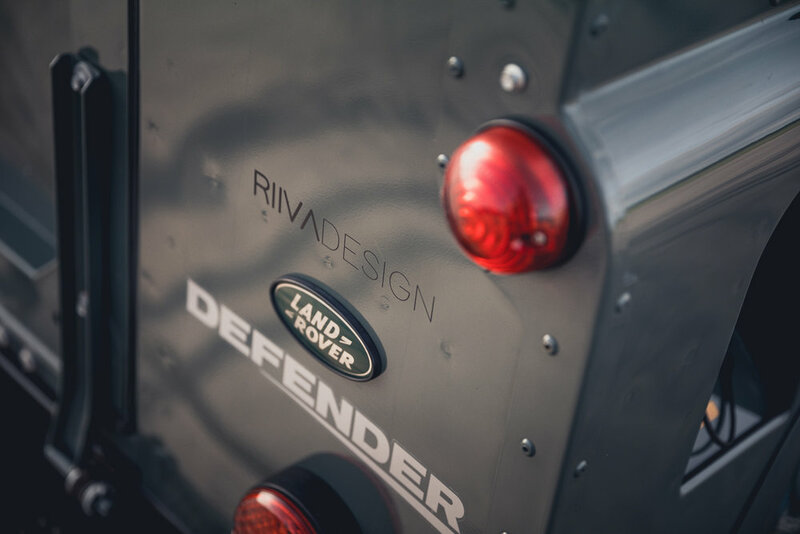 At RIIVA DESIGN we have a dedicated section, that creates Bespoke Land Rover Defenders for discerning owners, creating a more exceptional iconic vehicle than originally came off the production line. 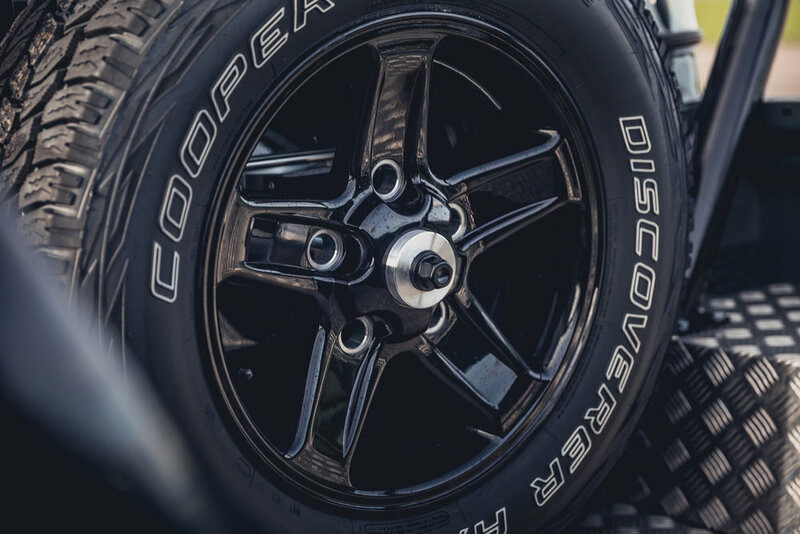 At the same time, adding tremendous value and appeal. 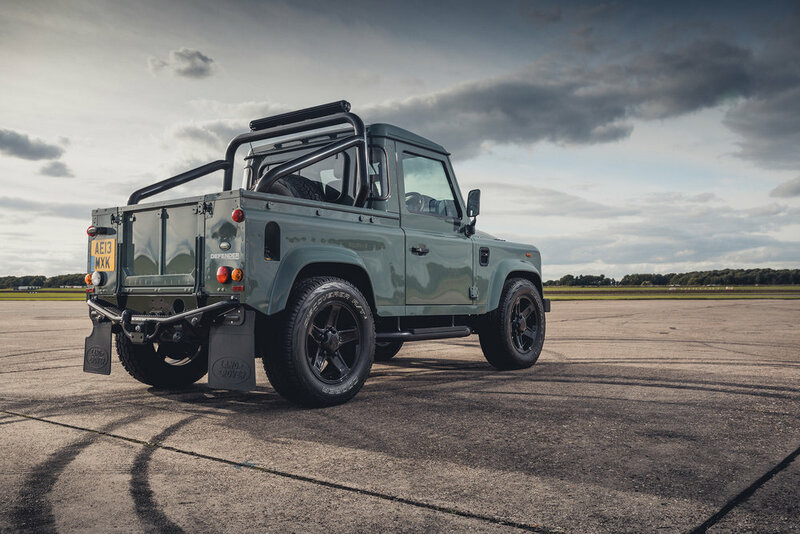 We can create almost anything for your own Defender, or to one from our own stock. 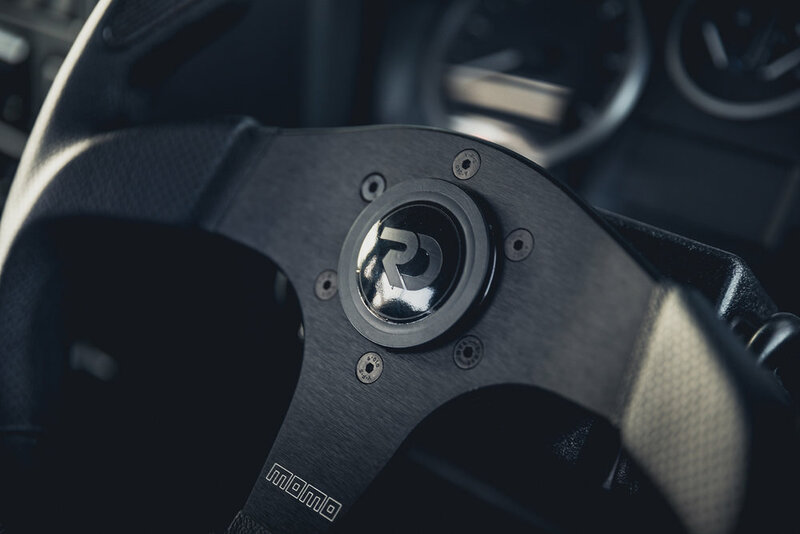 RIIVA DESIGN is where quality counts.